About $18 million in deposits changed hands Sept. 30 when Union Planters Bank bought two Hemisphere National operations at The Falls and in Coral Gables. The agreement transfers all deposits, equipment and leases at 8801 SW 136th St. and 6855 Red Road to Union Planters Bank, said Sara Herald, chief administrative officer for Union Planters. "It’s been a very, very smooth transition. Staff at both banks worked well together," she said. Union Planters officials were looking for a location near The Falls, Ms. Herald said, when Hemisphere National Bank officials approached them. The new Red Road branch provides more parking and drive-through services, she said. Existing Union Planters Bank operations at 7312 Red Road have limited parking and no drive-through. "In the Gables, this is a much improved location for us," Ms. Herald said. The 7312 Red Road location is expected to close early next year. The majority of Hemisphere’s employees – about eight – will be retained, she said. Union Planters South Miami manager Aimee Barroso will manage both Coral Gables branches until one is closed. Hemisphere manager Gregory Nicholas will continue his duties for Union Planters Bank. Customers affected by the transition, Ms. Herald said, were notified of the change and will be issued Union Planters deposit slips, automatic teller and check cards. 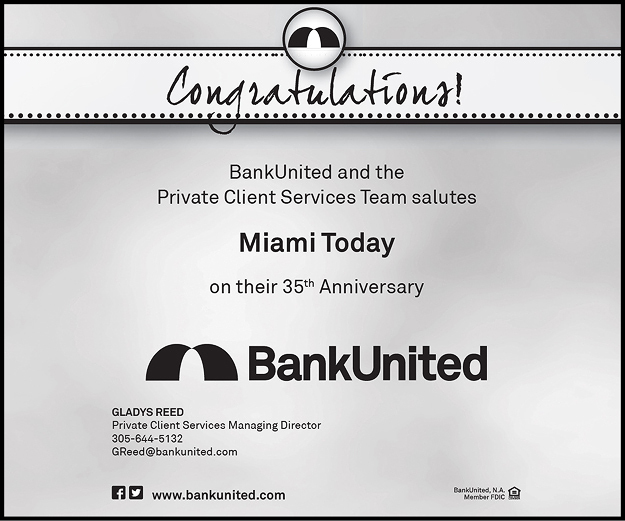 Union Planters Bank, one of the nation’s 30 largest bank holding companies with assets of about $33 billion, has about 51 locations in Miami-Dade County. Ms. Herald said the bank plans to open another branch in the Doral area this year. Hemisphere President & CEO Daniel Schwartz said the sale of the two branches is in keeping with the bank’s revised strategic plan to serve both domestic and international customers. 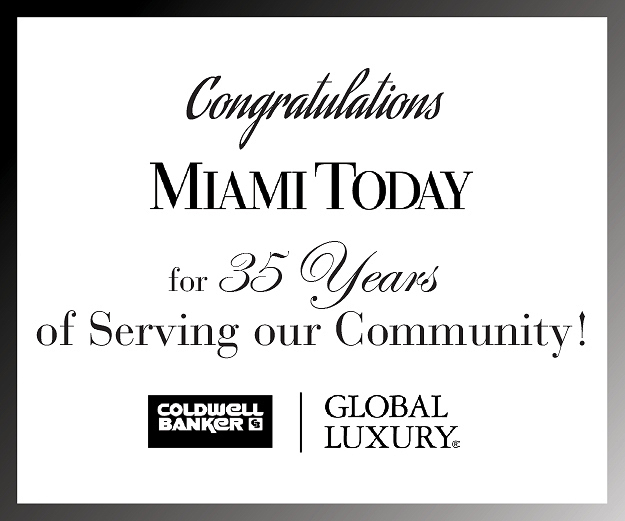 Hemisphere, he said, will maintain its headquarters at 19125 Biscayne Blvd., Aventura, and its two Miami branches at 2159 Coral Way and 176 NE First St. The branches that were sold did not service the bank’s international clientele, he said. 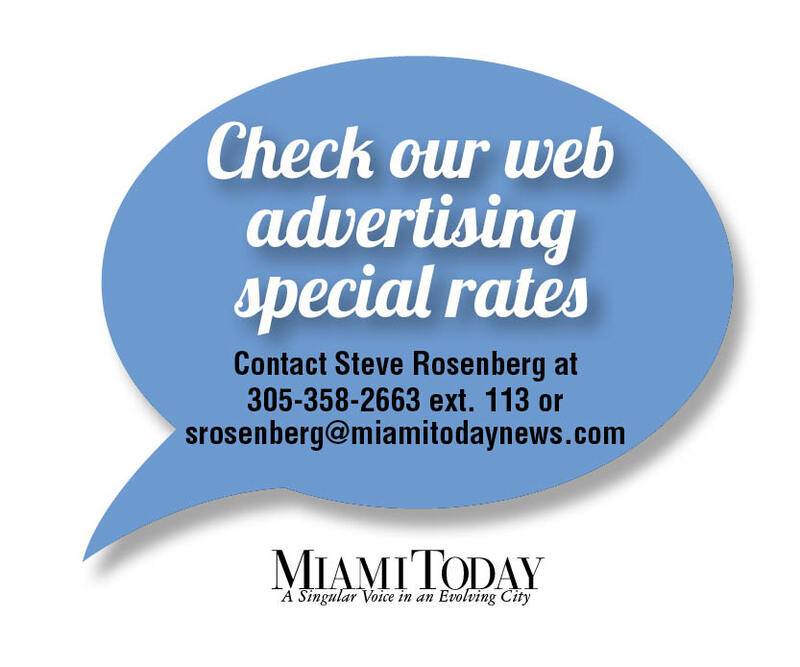 Founded in 1979 in Miami-Dade County, Hemisphere National Bank has ties to international banking and trade financing, Mr. Schwartz said, including correspondent relationships with 70 banks in 15 countries throughout Latin America and the Caribbean.